The perfect size for hauling around or using to refill a 55 gallon resealable bulk drum. Physically the same size as a 50 lb bag of clay. Free shipping when you buy 3 or more! 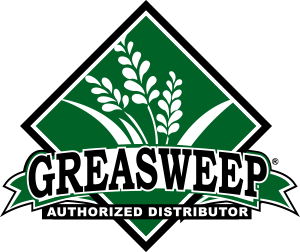 For pallet quantities please call 360-668-2431 or shoot us an email at info@getgreasweep.com.